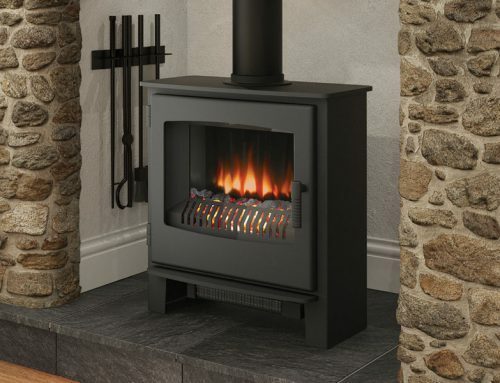 The real cast iron door of the Ignite inset electric stove gives an authentic look of a genuine multifuel stove. 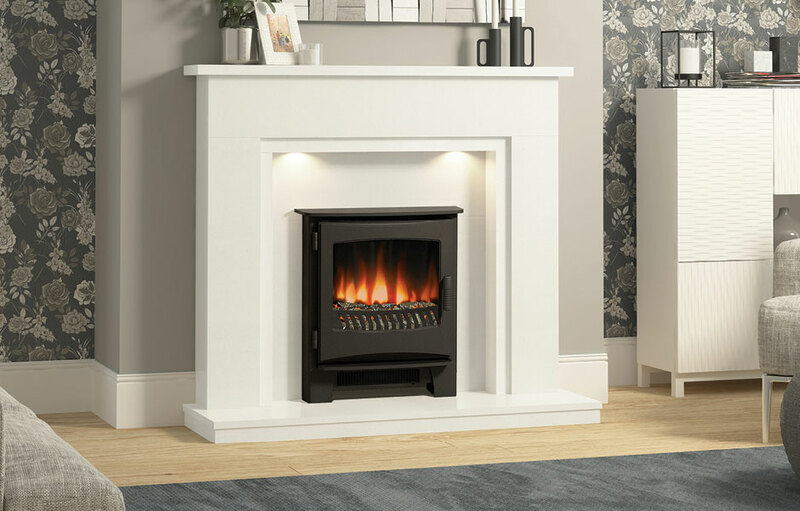 Enjoy the shimmering glow of the realistic coal bed with a warming 2kW heat or use the flame effect only setting on those warmer nights. 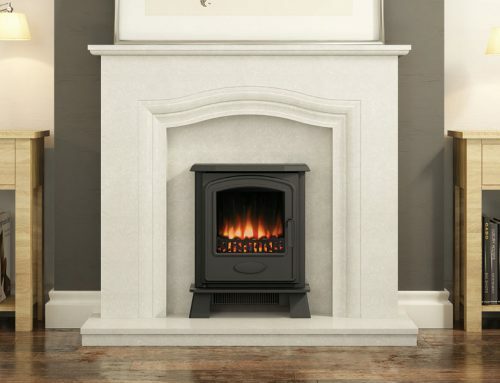 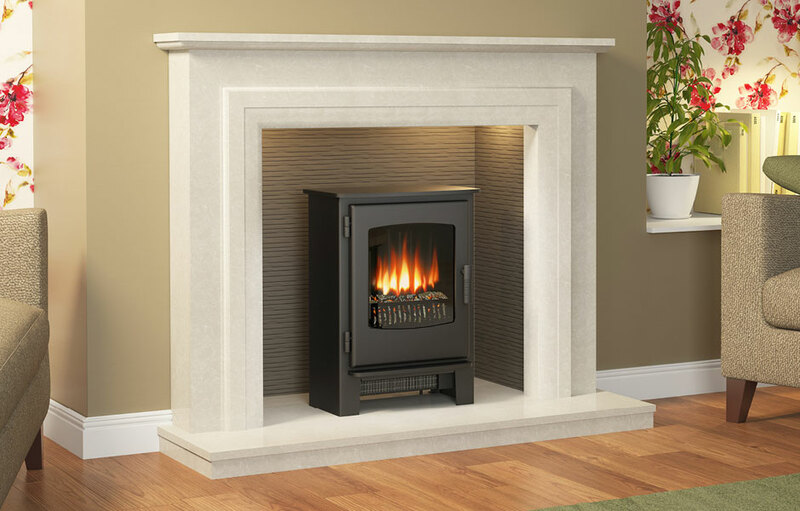 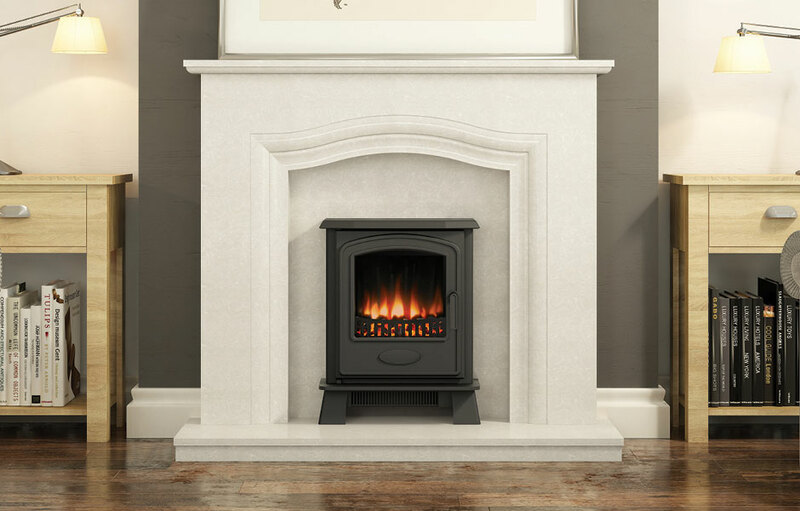 It can be installed into an existing fireplace or a 75mm rebate surround for a flat wall fit. 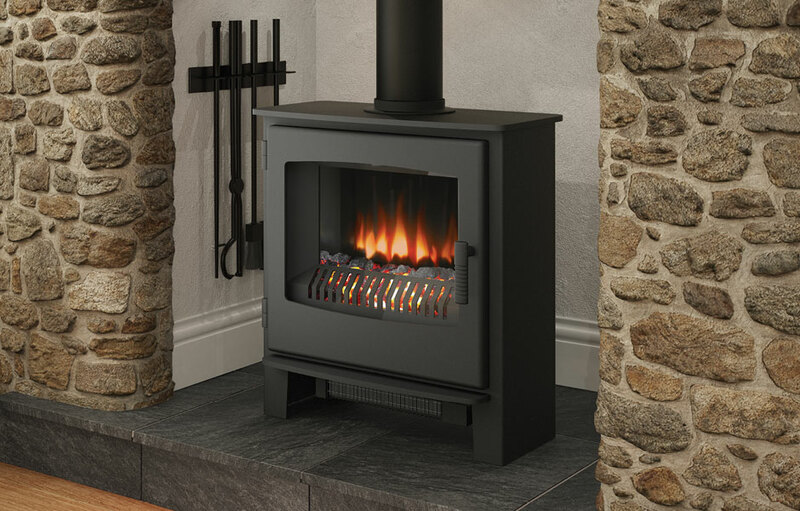 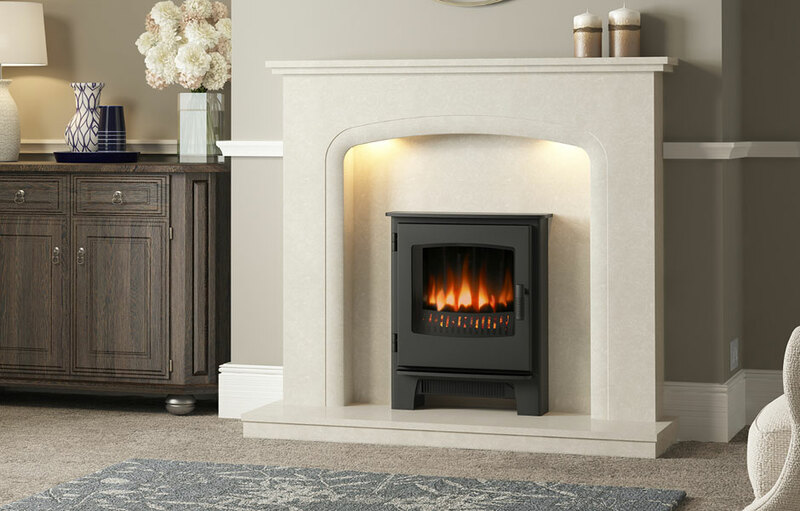 Broseley offer spare parts for the Ignite inset electric stove.